In 2003 Walker moved to Chicago to get his degree in Political Science at Loyola University. Once he moved here he knew he would always have a home in Chicago forever. When driving back to Chicago from visiting his home town in Upstate, NY, he takes one look at the skyline and he knows, he feels he is home. After a decade in corporate America in customer service, management and commercial real estate, he decided to leave to build his own business. Walker loves every aspect of real estate and always believed that residential sales were the perfect fit. Since beginning in residential several years ago, Walker has focused on providing unparalleled customer service, having an in depth knowledge of neighborhoods he lives and works in, and uses his investment background to ensure his clients are getting the best deal possible. Walker’s motto is "clients for life" and in 2015 over 70% of his business came from repeat clients and referrals. 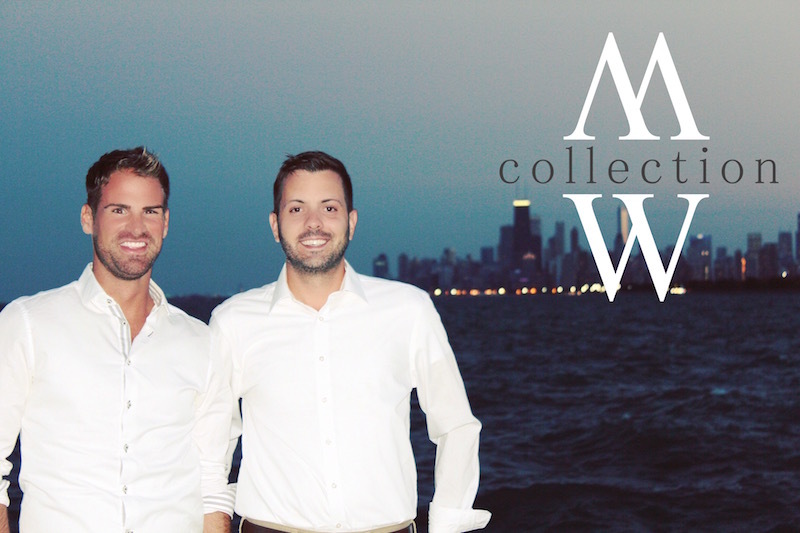 Mark was born and bred within the Chicagoland area. After attending Augustana, a small liberal arts school in the Quad Cities, he knew his passion required the city lights and transferred to DePaul University. After debating law school, Mark decided to work for a small business within the North Shore of Chicago. While living in Lincoln Park and working in the North Shore, Mark immediately found himself immersed within the community and built strong bonds with both local residents and businesses throughout the New Trier township. The importance of community outreach and creating strong client relationships is a skill set honed by Mark throughout his tenure in the North Shore business community. Having lived in the North Shore for the past 5 years, Mark knowledge is extensive and impressive on all aspects of the North Shore market. With a knack and drive for real estate and an unsurpassed knowledge on North Shore homes and communities, and being heavily recruited, he decided to enter the real estate industry in 2016. 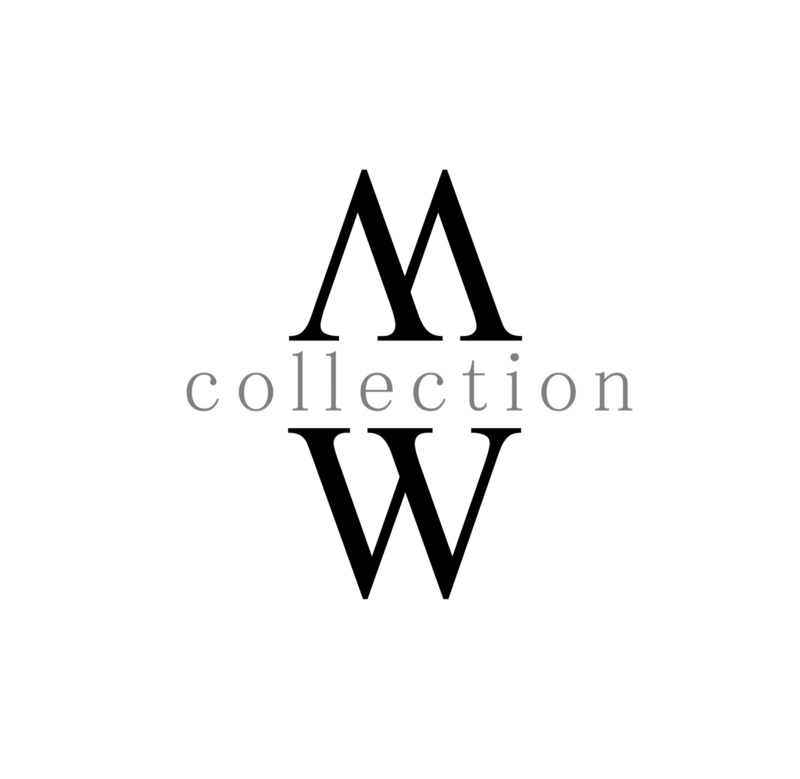 Mark’s eye for design, his extreme attention to detail, his vast personal knowledge on communities, and his penchant for client services, provide the M | W Collection with balancing attributes that makes us stand above the crowd®.